Matt Holliday - A New Leaf (Solarstone Retouch) - Solarstone. 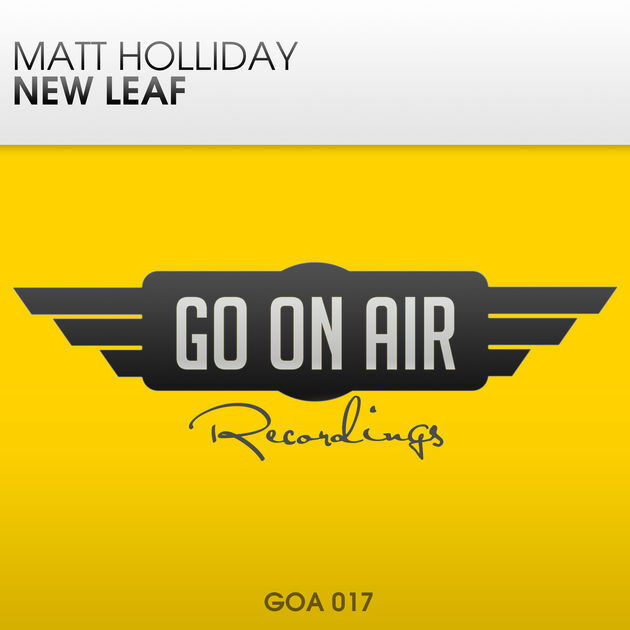 UK DJ and producer Matt Holliday delivers his GO On Air debut release with ‘New Leaf’; an exciting mix of sun filled chill out sounds with an almost exotic sounding rhythm. Of course Matt doesn’t forget the danceable beats, really making it a special track. Solarstone has given ‘New Leaf’ his Pure mix treatment, bringing it back to that pure trance sound he is so known for. He gives you a completely different perspective on this already versatile release.